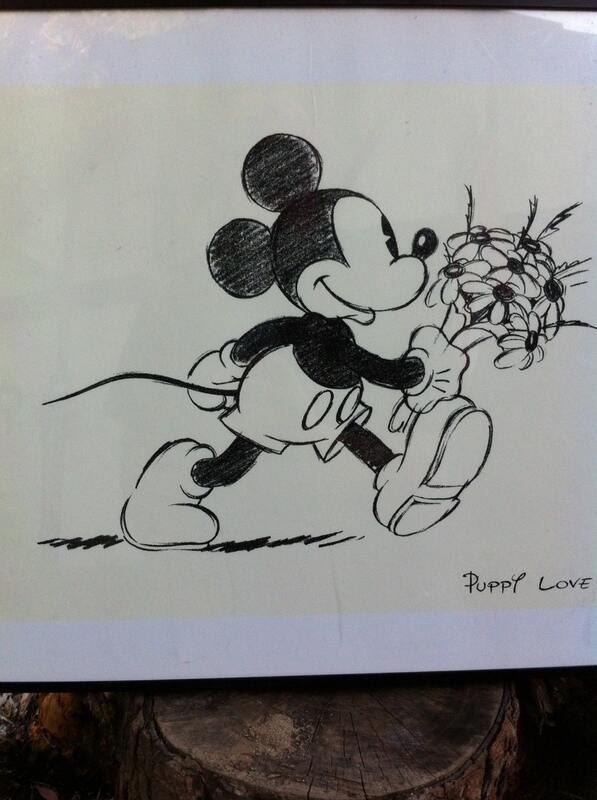 "Puppy Love" Walt Disney Silk Screen Lithograph featuring Mickey Mouse. Vintage from the 90s. 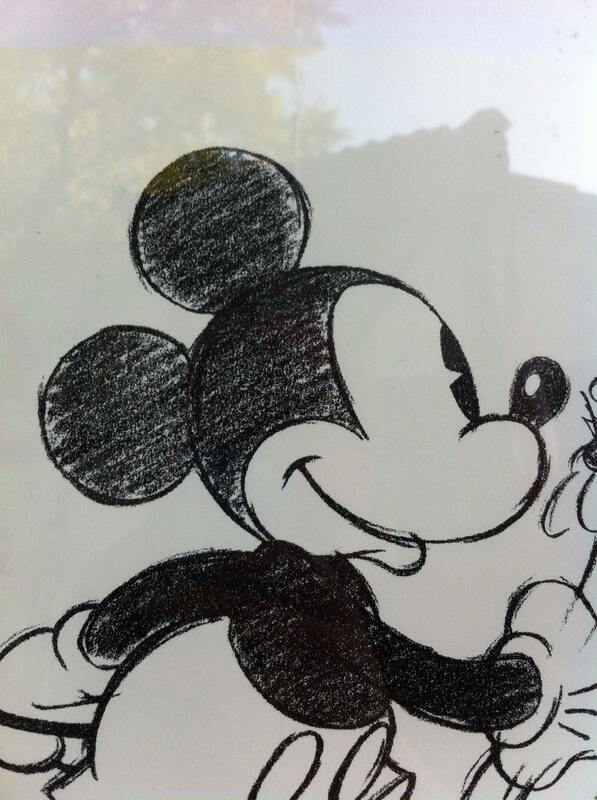 Limited edition, Walt Disney silk screen lithograph printed by the Art Group of London. 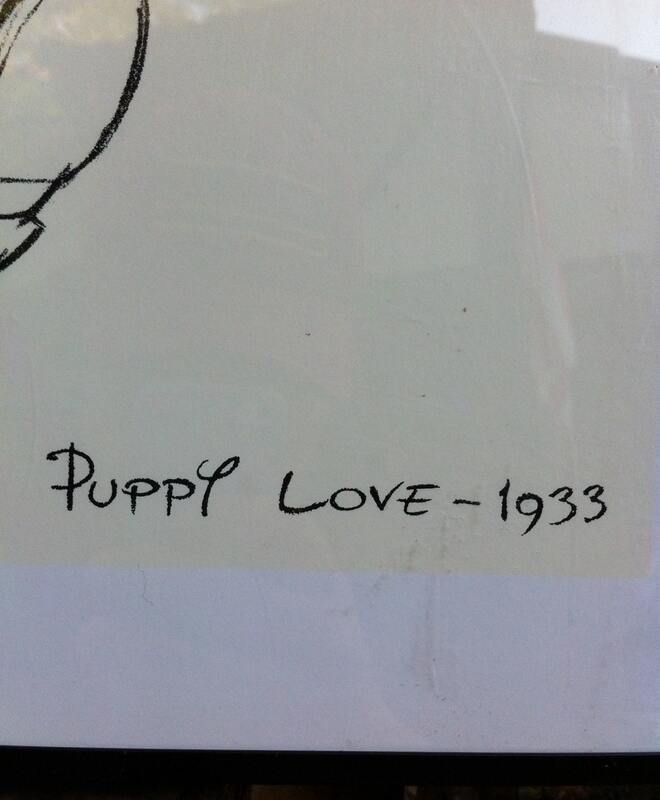 Printed during the 1990's, this print is a reproduction of an original slide Walt Disney used when creating the layout of the 1933 cartoon "Puppy Love". Limited and numbered, these prints are rare and originated in London. The company that printed these are know for their high quality reproduction silk screen lithographs and have printed for museums such as the MOMA and Smithsonian and other arenas which demand a jig quality print. The print is even framed by the company to preserve its condition. 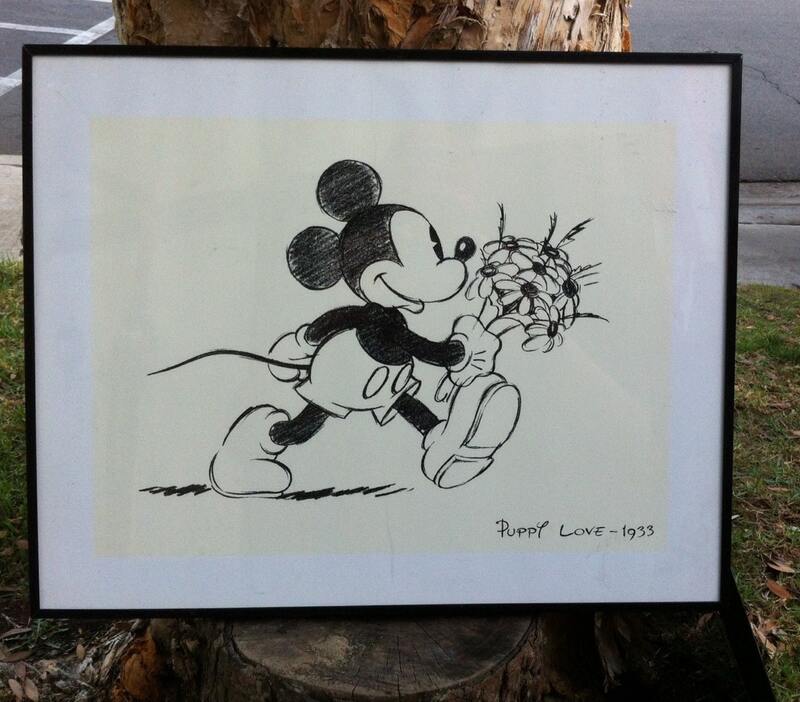 Great for the Disney collector or admirer of fantastic vintage prints.